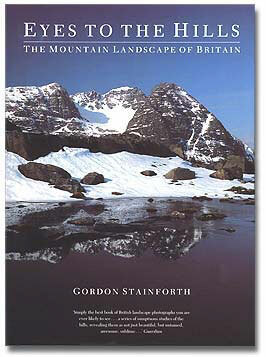 Gordon’s first book, published in 1991, was an immediate best-seller. 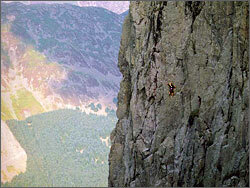 Many, like Sir Chris Bonington, were stunned by the ‘magical depth of colour’ and ‘superb sharpness’ of the extraordinary images, while others commented on the originality of the text, which explored the whole philosophy of mountaineering as well as the different ways in which we may see and photograph a mountain landscape. Sadly, after three print runs, this modern classic has long been out of print; however, the text may be downloaded as a pdf here. 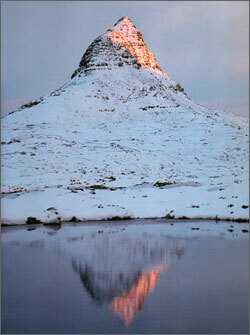 Quite simply the best book of British landscape photographs you are ever likely to see. The best volume on our mountains that I’ve ever come across. 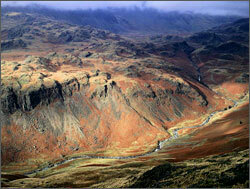 Here at last is a photographer who really understands the mountains and their moods. 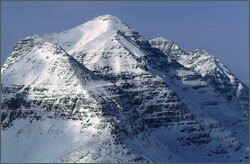 A notable advance in mountain photography. 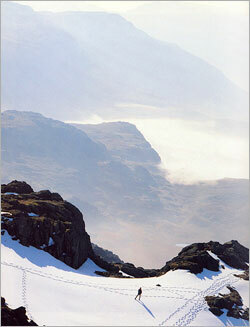 The definitive British mountain photography book of the ’90s.